If your work-week looks anything like mine, you usually spend one day planning, one day nailing down details, one day on the actual gathering, one day tying up loose ends, and one day devoted to a secondary ministry or supporting other areas of your church. If you’re lucky, you get an actual break for a couple of days until it starts all over again. If you add to that a bunch of meetings, some crisis situations, and lots of relational investment, you often find yourself struggling just to do tasks that seem urgent and essential. Taking pictures during the busiest time of your week is probably never on your “essential tasks” list. But effectively utilizing photos of your ministry can save you a ton of time in the long-run as well as engage your students in an important way. Imagine if all of your ministry’s website/social media posts got twice the traction. Imagine if every slide you display during gatherings makes your students feel engaged, involved and like they belong. 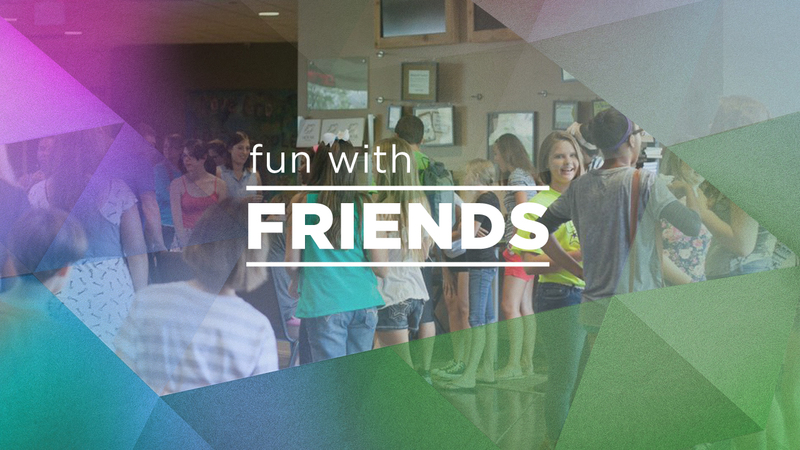 Imagine if students and their friends come to expect a youthful, trendy environment that feels like their own. Imagine if creating media for your gathering is much quicker and easier. That’s what you stand to gain with just a little work on the front end and some intention use of photography. Ask a volunteer (a student who’s learning photography, a leader who’s good with a camera or any creative iPhone user) to take photos of your ministry in action. Set your photographer up for success by giving them clear direction before they start shooting. It’s a good idea to give them a shot list, some boundaries on when and where to shoot (without being distracting), and vision on the importance of their task. 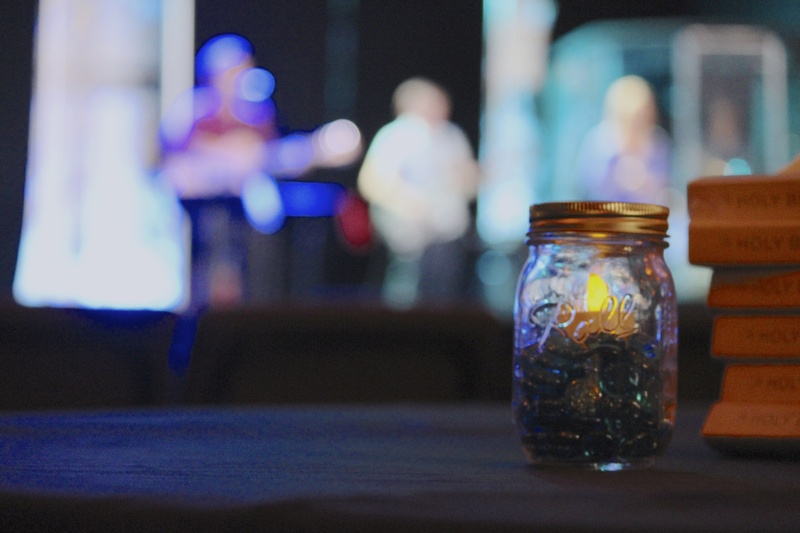 Minimize distractions by having them capture band and speaker photos during sound check and by giving them a volunteer badge or lanyard (if your ministry uses them). Trips, events and special gatherings, right? Wrong! We are naturally inclined to take photos during special nights but usually those photos get used only once and then they are outdated. Instead, focus on capturing photos of typical gatherings and recurring events. Refresh your stock of photos at least every 6 months. Then, whenever you are promoting or communicating about your ministry you have lots of current, relevant photos to choose from. You might also be tempted to take photos only of things happening on stage or up front. But the most impactful, dynamic ministry moments are happening off stage. Consider taking photos of the pre-gathering and post-gathering hangout times, small groups, prayer, games and your atmosphere (if there’s anything unique in the room that brands your ministry). Consider using your photos for elements in your gathering that could be more contextualized to your specific group. 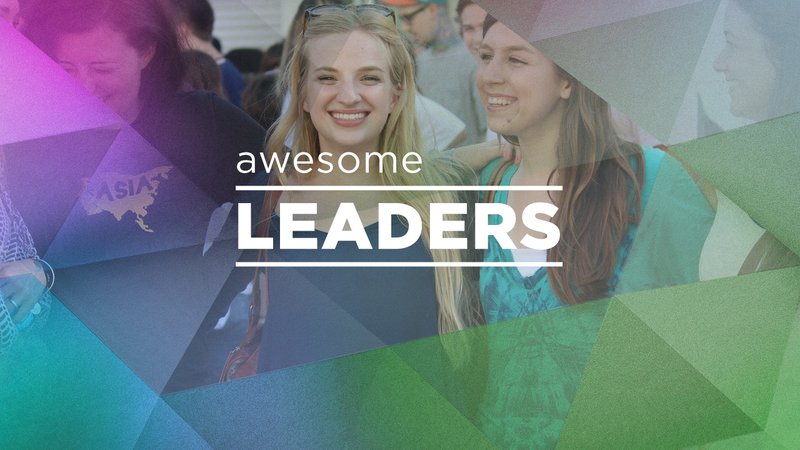 Instead of a generic countdown video, make a countdown video of photos from your ministry. Use it once or twice in a gathering and then remove the countdown clock and post it to your youtube channel or website as a promo video for a typical gathering. If you’re not a video editing master, there are some inexpensive websites that create dynamic videos with your content. Students LOVE seeing themselves on screen, so make sure your photographer takes photos of a diverse mix of students – not just the popular ones, the band, or the pastor’s kid! Now that you have a fresh stock of diverse images, use them for info walls, promo cards, social media/website posts, gathering slides, etc. This will make designing graphics that are impactful to your specific audience much quicker and easier.